Hard water is one of the most common complaints homeowners have about their water quality. Hard water typically contains relatively high levels of magnesium and calcium, along with other natural minerals and metals. 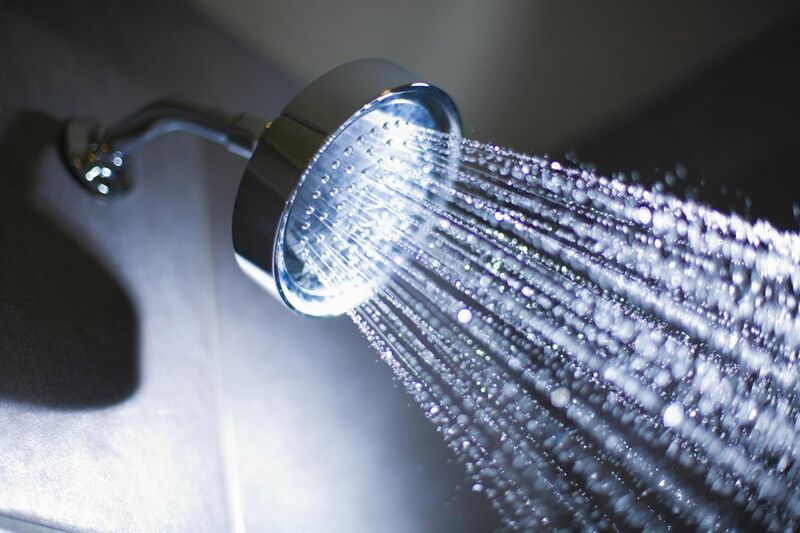 Hard water is not a health concern, but it can lead to excessive scale buildup in water pipes, boilers, hot-water heating systems and other equipment that uses water. An even bigger nuisance to most homeowners is the fact the hard water does not clean laundry or dishes as well as soft water, and it requires more soap or shampoo to create suds. There are several ways to test for hard water. The most accurate test is done through an independent laboratory, using a sample you provide, but a comprehensive water test can be expensive and can take a while for results. For fast and inexpensive, if less precise, results, try one of the methods below to get a rough estimate of your water's hardness. Find a clean glass or plastic bottle with a tight-fitting cap. Fill the bottle 1/3 full with water straight from the faucet (should be about 8 to 10 ounces). If the soapy solution foams up quickly, creating a lot of suds, and the water below the suds layer is relatively clear, you probably have at least fairly soft water. If the solution does not foam up well, creating only a shallow layer of suds, and the water below the suds is cloudy, you likely have hard water. Home test kits for water quality are sold in home improvement and hardware stores and through many online retailers. Look for a kit made by a reputable water testing manufacturer, and make sure the kit tests for hardness. Some kits test only for specific contaminants, like radon, while others test for overall quality and safety. One of the simplest tests to perform is a wet-strip test, similar to a test for pool or spa water: you fill a container with tap water, immerse the paper test strip in the water, then compare the resulting color of the strip with the kit's chart. The instructions will tell you how hard your water is based on the result. If your house is on city or municipal water supply, you can call the water utility and ask for their latest water quality report. Many utilities also post reports online. These reports can be very technical, and they don't necessarily reflect the water quality directly at your tap because the water is tested as it leaves the treatment facility. They can provide an idea of the water hardness in your area.